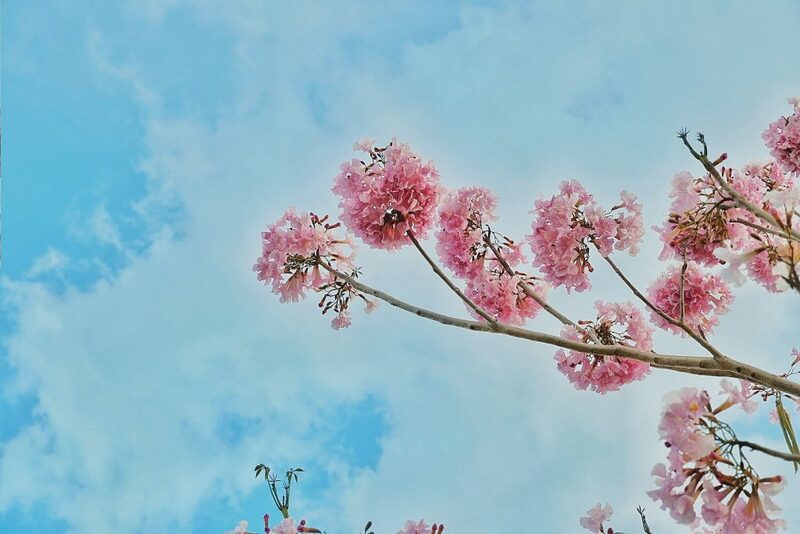 Tourists from all over the world flock to Japan every year to catch the country’s spring cherry blossom festival. 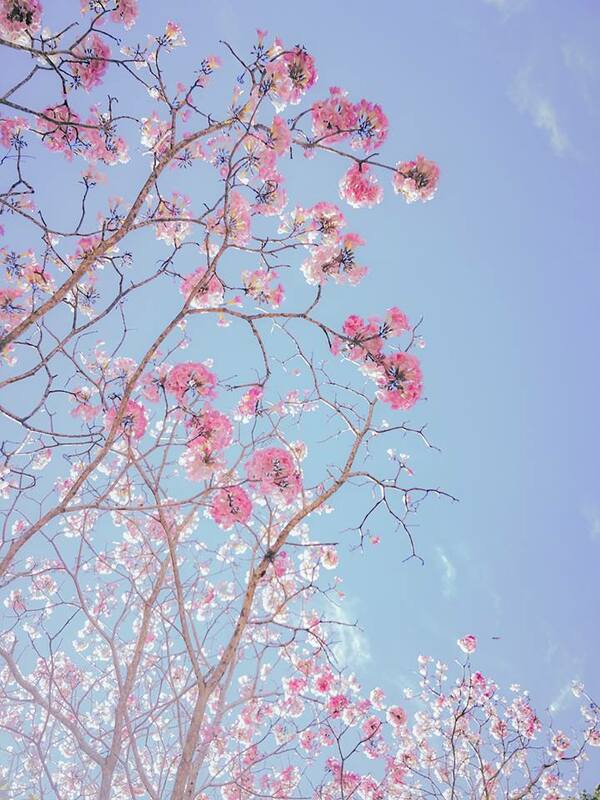 This widely-known pink sakura flower is also one of the national flowers in Japan. But why do we have to go all the way to Japan for the spring cherry blossoms festival when you can get the same experience here in the Philippines? 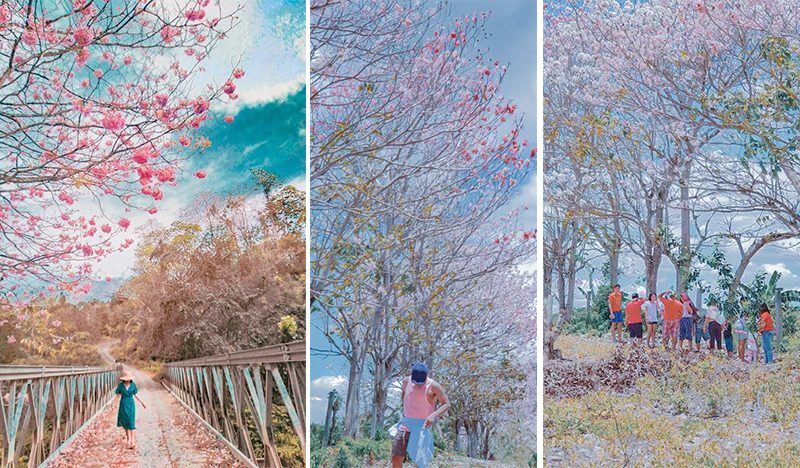 People can now see a version of those famous Sakura sites in Japan or in Korea without the need to go outside the country. 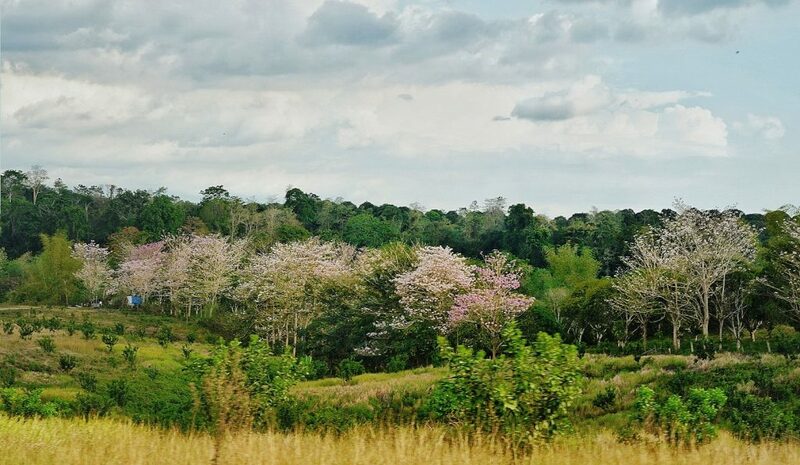 This new emerging summer destination is located in Malungon, Sarangani, which shows off cherry blossoms-like trees. 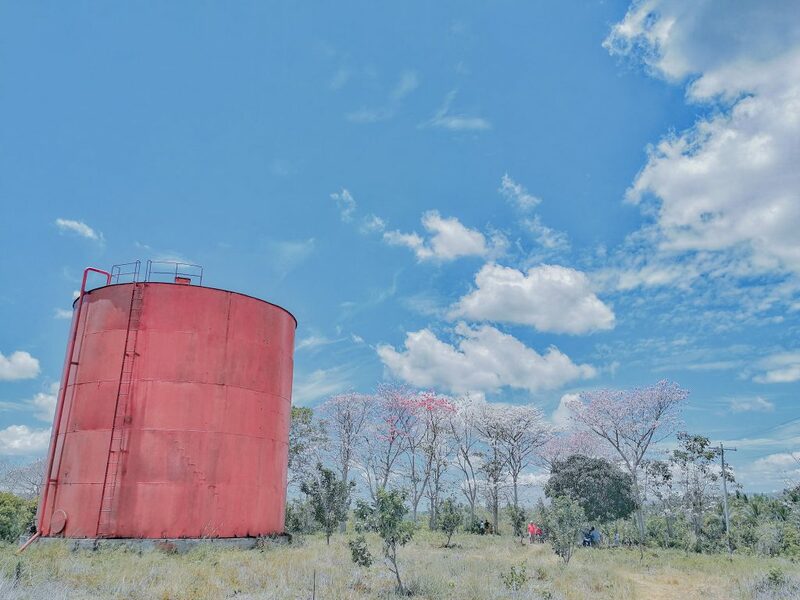 Although the trees may not be the same as the popular cherry blossoms, it can also give tourist the same look and vibe. 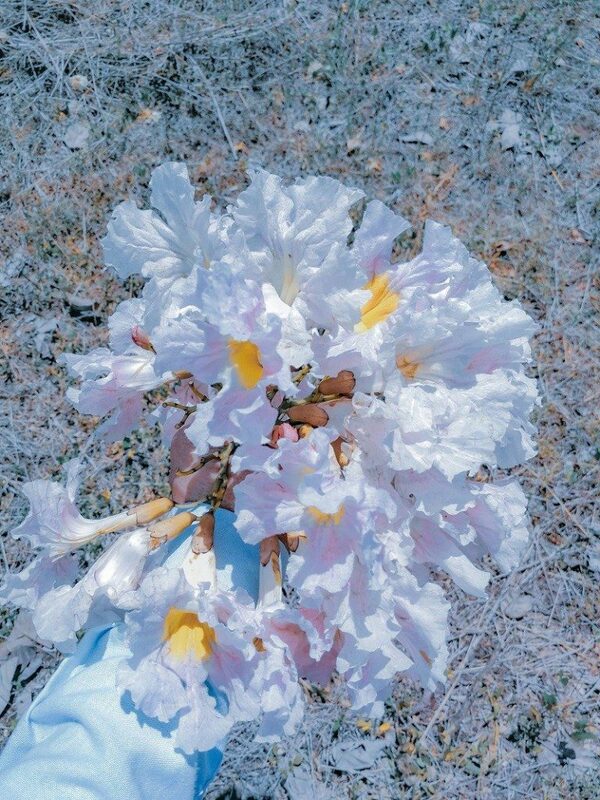 Photos of the beautiful and attractive scenery are currently circulating on social media; showing how similar it is from those blossoms seen in Japan and Korea. 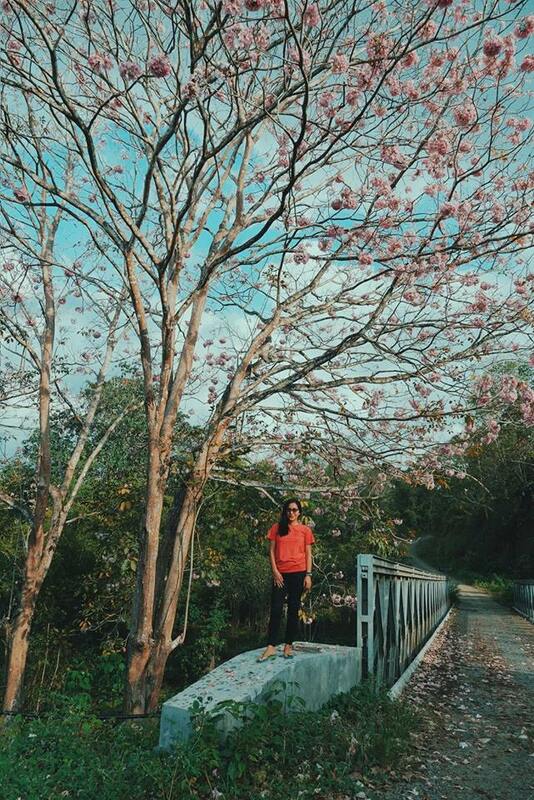 One traveler named Almin Abejaron, who have visited the place in Malungon Sarangani, shared her experience that the Tabebuia blossoms really looks very similar to Japan’s and Korea’s Cherry blossoms. 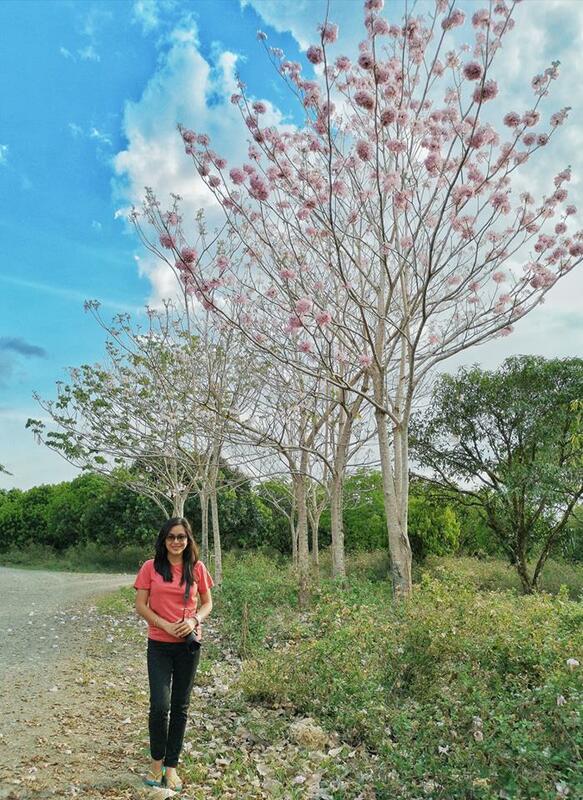 The post also includes several locations in Malungon where the Tabebuia blossoms can be found. 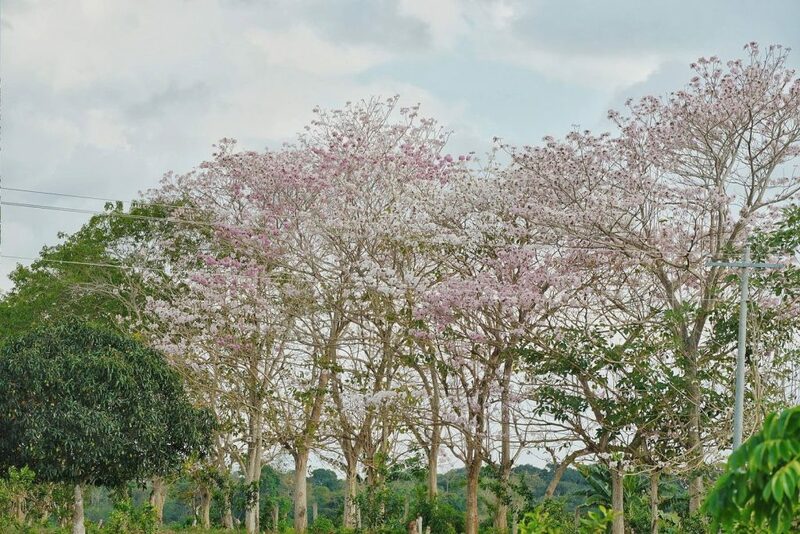 These beautiful trees are located in Sitio Pulatana, Malandag, Malungon, along National Highway, and in Sitio Dalangdang, Nagpan, Malungon also along National Highway, where you can buy seedlings. 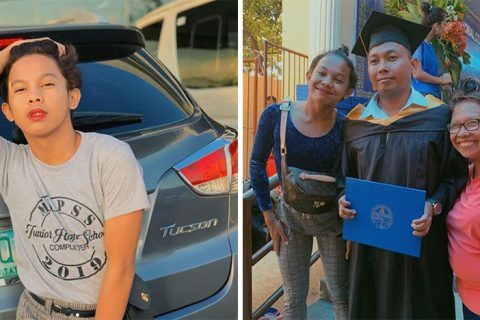 There is also one in Barangay Malalag Cogon just along the Digos- Makar Road, which is only a 10-minute drive away from Malungon Public Market and Terminal. 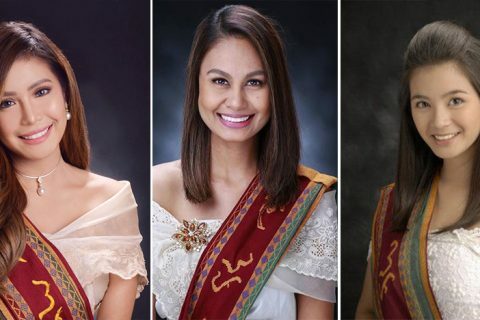 Abejaron also mentioned that in Barangay Upper Mainit, Malungon near Poblacion is where tourist can find a great number of the cherry blossoms-like trees.